Ken Brodkowitz and Michael Vermut’s Newland Capital disclosed a 6.58% stake in CTPartners Executive Search Inc (CTP). They now own 472 thousand shares of CTP and their stake is worth $6.4 Million. This purchase wasn’t very surprising though. Newland Capital had 415 thousand shares of CTP at the end of March. As the stock lost nearly 15% in 2011, Brodkowitz and Vermut decided that it is a bigger bargain. There are other hedge funds who are bullish about CTP as well. 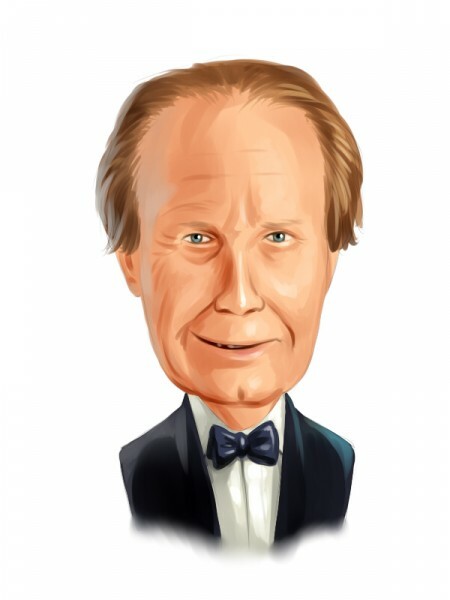 Chuck Royce’s Royce & Associates own nearly 4% of the outstanding shares. Mark Broach’s Manatuck Hill Partners had around 1.5% of CTP’s outstanding shares at the end of March. This is a lot of hedge fund interest in a micro cap stock that has a market cap of only $98 Million. Micro cap stocks are usually less covered by Wall Street analysts and other investors. That’s why they present larger opportunities for the hedge funds which do the leg work and analyze these stocks in detail. We believe ordinary investors can benefit by following the footsteps of these hedge funds. Ken Brodkowitz used to be an equity trader at Goldman Sachs and a portfolio manager at Rajaratnam’s Galleon. Mike Vermut was an analyst at Harvest Management. The duo met at Dmitry Balyasny’s Balyasny Asset Management and were managing an industrial-focused portfolio from 2003 to 2007. Brodkowitz and Vermut left Balyasny and launched Newland Capital, a long/short equity hedge fund, in 2007.